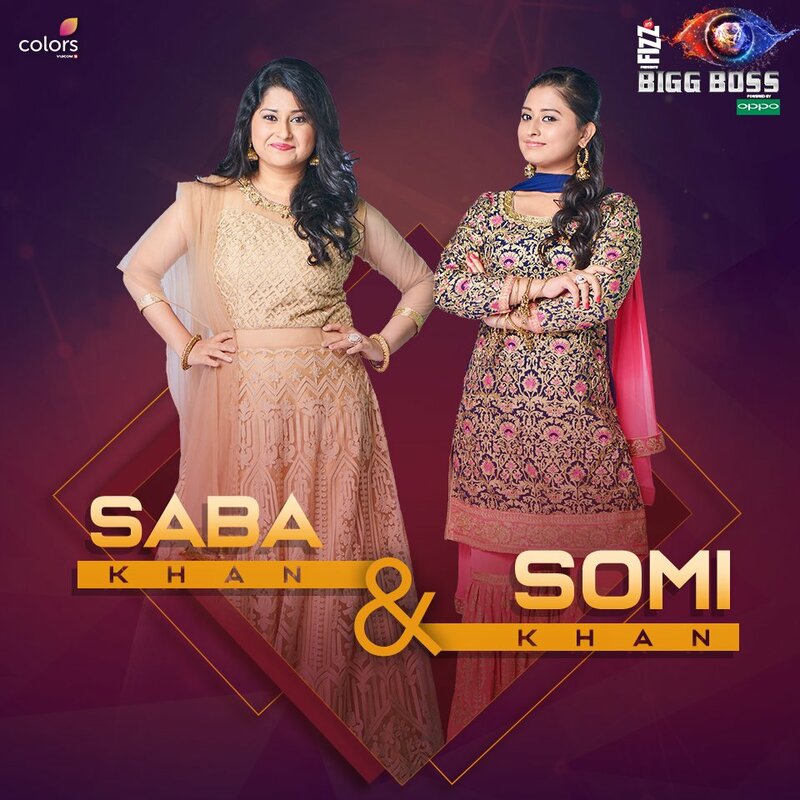 Saba Khan and Somi Khan are 2 sisters who are from Jaipur. As siblings, it is yet to be seen whether they will support each other in the house, or keeping in mind the show’s format, will be pitted against each other. Also, they both have claimed that they will emerge as the show’s winner.